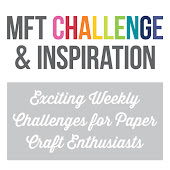 Challenge #4 at Lawnscaping Challenge is to do some paper piecing on your card or project. I decided to ink up another Lawn Fawn set--Sew Lovely--that I've been hoarding for a while and used the same set of papers as on this card since there were leftover scraps. The "stars" in the background were made them with the asterisk (*) symbol from Harold's ABCs and Papertrey Ink's Vintage Cream ink. 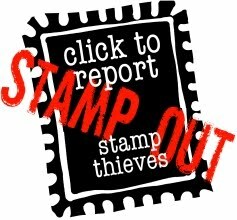 How's that for getting the most from your stamps? Hope you're having a sunny weekend! Thanks, always, for stopping by. 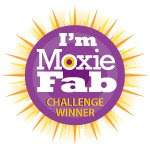 A blog award...and more kissing! Hello there! I almost forgot to share a blog award which was given to me by Deirdre my sweet Flickr friend from Ireland. It's the Liebster Blog award. The idea behind this award is to give it to people whose talent you admire, but feel they don't get the recognition which they deserve. 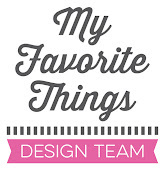 Since I've been tagged by Deirdre--thank you!--I'm posting the award and I'm choosing 3 people who I so admire. Please visit these blogs and you'll know why I admire their creativity and talent. And here's one last "kissing" card, made with almost the same stamps, just using different ink colors. Here's a close up of the image. I inked up In the Garden with Pool shadow ink, and Lace Background with Sour Apple chalk ink. This is the result of "kissing" them together. 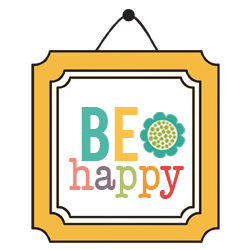 The striped background is Hero Arts' Large Canvas Stripes, and the sentiment is from an Archiver's exclusive set. My next technique to tackle is...smooching! I'm sharing another card using the kissing technique with two stamps that were given to me by a stamping pal. 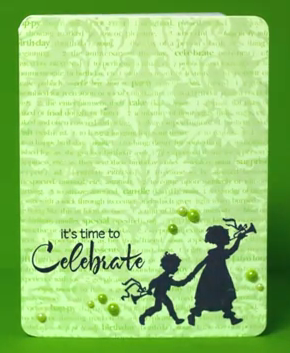 I love Hero Arts silhouette stamps and In the Garden is a reverse silhouette with the perfect surface for "kissing". I inked up the stamp with a shadow ink, then inked up Lace Background with a chalk ink, kissed them together and then stamped the image on white cardstock. I tried it with different color combos and I liked the pinks the best. I used the apron lace border punch and some dyed seam binding and topped it off with a rose that was colored with Copic refills. The sentiment was stamped on the side and embossed with white detail embossing powder. Hope you'll try the kissing technique. It gives solid surface stamps a bit of a textured look and it's fun to experiment with different stamp combinations. And the countdown to our daughter's wedding is....42 days! Yikes! My sister and I are making these ribbon roses to attach to the favor bags. Eighty doesn't seem like a monumental task, but wrapping the wire is doing a number on my fingers! Thanks for stopping by and for your sweet comments, too. Have an awesome weekend! 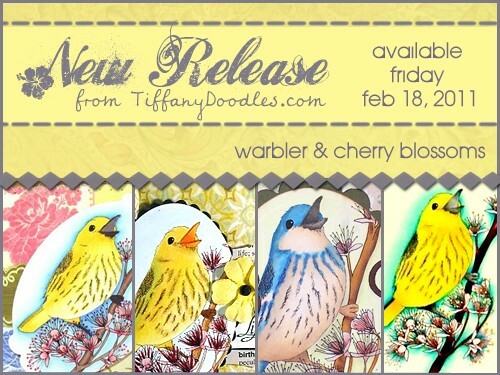 Tomorrow, February 18th, marks the release of the newest bird digital stamps in the Tiffany Doodles store. 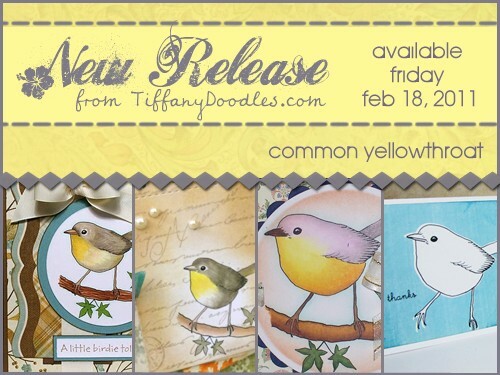 Here's my card featuring the Yellowthroat. We have quite a few indigenous birds in Hawaii but the Yellowthroat isn't one of them. So I had to Google "Yellowthroat" to get an idea of what one looked like. He's a pretty cute little guy! After coloring him with Copics, I cut out the image with a notebook die that my sweet friend Kiara gifted me with. I cut out more stamped papers to make it appear like stacked pages on the card. The sentiment is an oldie from Hero Arts. You'll find the Yellowthroat and other feathered friends tomorrow in the Tiffany Doodles store. And remember you receive 10% off your total of 5 or more items through the month of February, and this includes the new birds! Thanks for stopping by today! Have a great rest of the week! 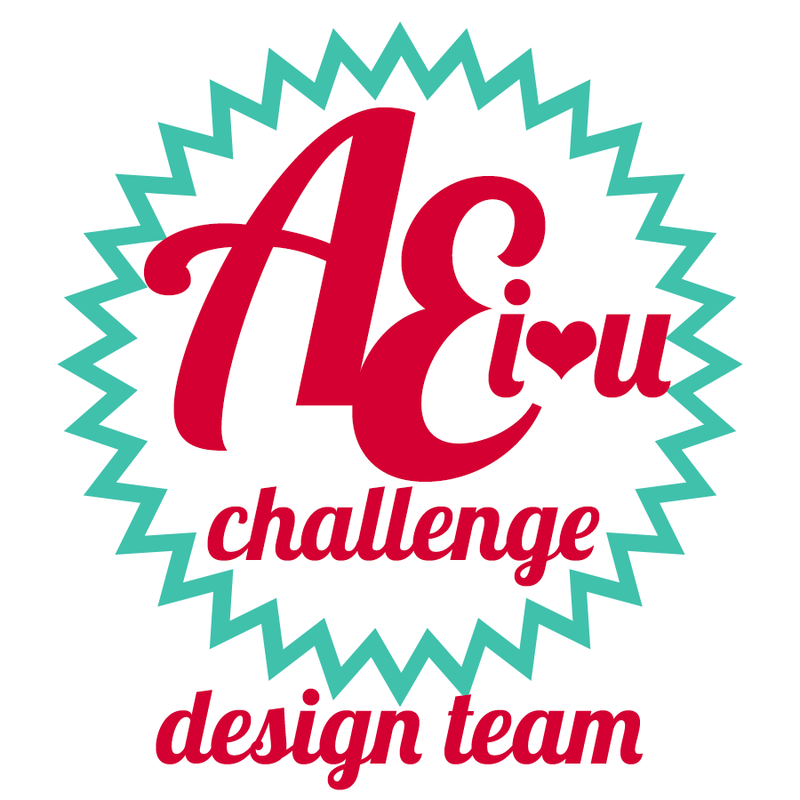 The challenge this month on the Hero Arts blog features the "kissing" technique. 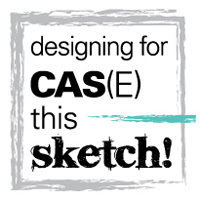 You need to use stamps with a solid surface so the design that you "kiss" will show through. For this card, I inked up Dancing With Flowers with a shadow ink and then inked up the Raindrop Background with Frayed Burlap distress ink and kissed the two stamps together. The sentiment was made from two phrases that I cut apart to create a new one. I was pleased with the kissing result and hope to try this again with different background stamps. 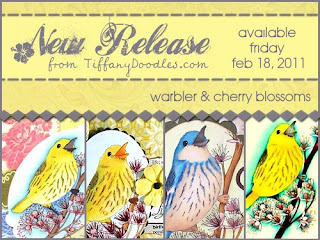 And here's a sneak peek of some bird digis that Tiffany Doodles will have in the store starting on February 18th. All the bird digis will be part of the "Buy 5, receive 10% off" sale going on through the end of February. Happy Monday and Happy Valentine's Day! Do you have any fabulous plans? I'd love to hear! Just sharing one more Valentine using a stamp from Penny Black called Hedgehog Kisses. My friend Ashley, formerly on the Penny Black design team, shared a coloring technique using distress inks and daubers. I don't own any daubers and my LSS was out of them, so I used what I had--my ink blending tools and Fantastix for the cheeks and feet blush. The hedgies were colored with Antique Linen and Walnut Stain, Fired Brick for the balloons, and I used some make up blush for the cheeks and feet. The background was stamped with Hero Arts' Large Canvas Stripes, and the ticket is from Purple Onion Designs. The "xoxo" is also by Hero Arts. I loved using this technique--thanks, Ashley! It made for quick coloring and gave my Copics a little break. I made the watercolored background alá my friend Alice, by laying down some color on my craft sheet (Broken China and Shabby Shutters distress inks), spritzing it with water, and then swiped a piece of cardstock through it. I used up more Cosmo Cricket paper scraps for the banner and this time, I used Harold's ABCs to stamp LOVE. I added puffy heart stickers on the banner and on the rabbit's rump. The punny sentiment is also from Lawn Fawn's My Silly Valentine set. Hello! Hope your week is going along well. Just sharing another card that I made using Tiffany Doodles' Love Letters digital stamp set. I changed the colors again--this time to red--and used the same Classic Fabric Design stamp for the background. After inking up the stamp with Fired Brick and Barn Door distress inks, I stamped off once, then lightly spritzed some water before stamping again, giving it a watercolored look. I kind of like that! I ink distressed around all the edges with Antique Linen distress ink and the rayon seam binding was dyed with Fired Brick distress ink. I embellished with a single pearl and the card was done. Easy peasiest Valentine! You can find this digital stamp set in Tiffany Doodles new store. For the month of February, you'll receive 10% off your order of any 5 items purchased in the store. This includes Tiffany's great digis and papers, too. And look at what Tiffany is offering on Valentine's Day! One day only, you'll receive a 50% off discount if you purchase all 15 Valentine digital stamps and stamp sets! 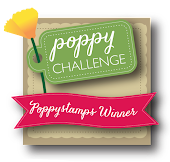 50 stamps for under $20....What a love-ly deal! Thanks so much for stopping by. Hope you have an awesome weekend! I think by now most of my friends know that I'm a bunny lover ♥. We were the proud owners of four bunnies--three of which lived for 11 years! In bunny years, that's a long life. When my dear friend Kiara created this adorable bunny digi, I just had to grab her and created a super quick card. This digi is a freebie which you can download in the Tiddly Inks PCP group here. If you're not a member, simply ask to join! I used my Copics to lightly color the bunny and added some Stickles and Glossy Accents to the eyes, hearts, and wings. I finished off by stamping "Love Ya!" on the inside of this shaped card. Kiara created this digi especially for her daughter, and I hope it's the start of many more digis from my creative friend. Thank you for sharing it with us, Kiara! Tiffany Doodles' February challenge is all about Valentines! And Tiffany has added a ton of new Valentine images to her store, from banners to sentiments, and of course, hearts! For my card, I chose the set of Love Letters. I love the vintage look of the letters and the words and sentiments that they form. Since these are digital stamps, I played with the color on my computer to get as close as I could to the ink that I planned to use. The background is stamped with Hero Arts Classic Fabric Design and the seam binding was dyed with Black Soot distress ink. Tiffany has decided to shorten the challenge to two weeks and there's a change in the prizes, too. For more information, visit Tiffany Doodles, see the rest of the design team's cards and be inspired to join us! Hello and Happy Super Bowl Sunday! Just wanted to share a quick card I made to welcome a new baby. I tried to use "boyish" colored papers for the banners and the cloud background was stamped with Versamark ink on kraft. The rabbit is colored like a "hotot" rabbit--a breed that we once owned. They look like they have a pair of black eyes but it's one of the main characteristics of that breed. Thanks, always, for stopping by. 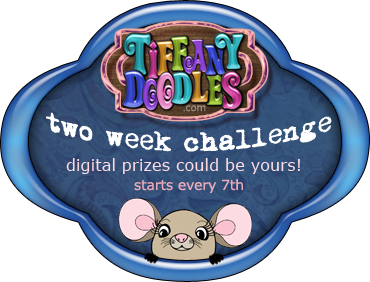 Please visit tomorrow--the 7th--for a new challenge from Tiffany Doodles with a "love-ly" theme! The last challenge at the Hero Arts blog was to create a card with inspiration from their new 2011 catalog. The whole catalog is gorgeous--I love the cover!--and brimming with fabulous ideas. My card is based on this card by Jennifer McGuire featured in the new Hero Arts technique video Hero Hues. I caught a glimpse of it in the preview, using the new silhouette stamp Musical Walk and some tone on tone stamping. I simplified her card and created this. I used the Large Canvas Stripes DB and the Raindrop Background DB and lots of Hero Arts pearls. I love the mixed fonts on the sentiment, and the lace on the bottom was a gift from a friend.